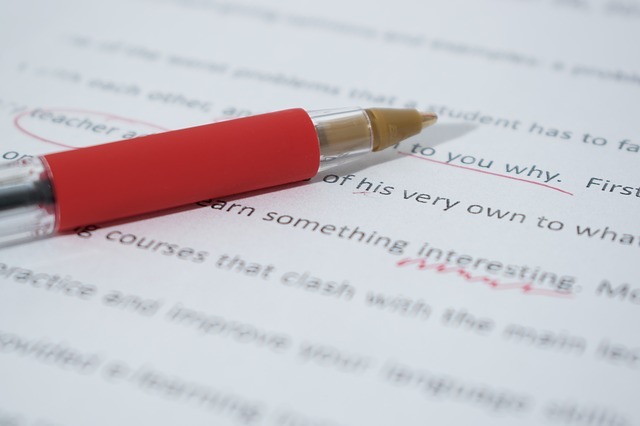 Experts generally agree that the difference between an editor and a proofreader is as follows: an editor reviews a piece of writing to fix any errors in its structure or content, followed by a review by a proofreader who looks for any glaring grammar or spelling mistakes. While there is some truth to this general claim, there is a little bit more behind what makes editors’ and proofreaders’ roles different and why they’re often jumbled. Otherwise, so many people wouldn’t be confused about who does what in the first place. Here are the differences between the responsibilities of editors and proofreaders, explained a little more in depth.